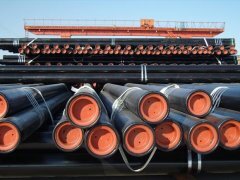 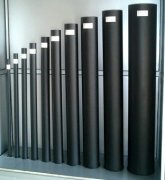 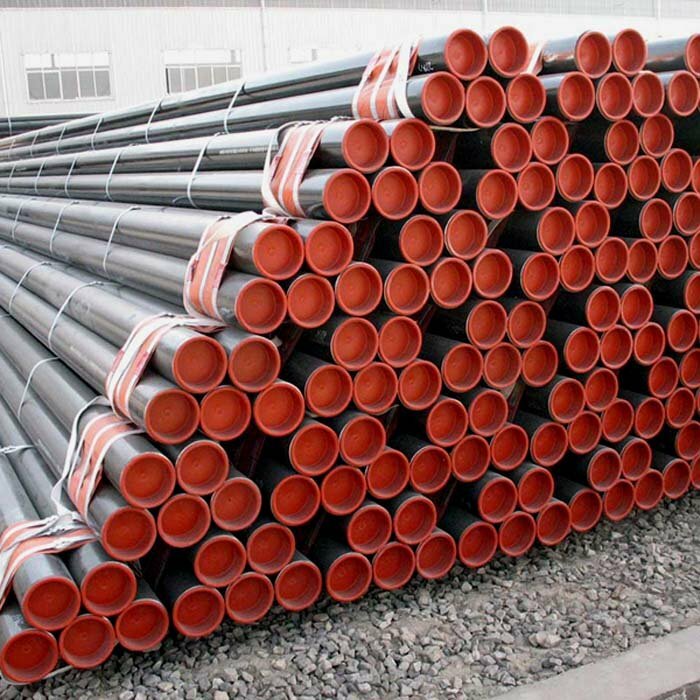 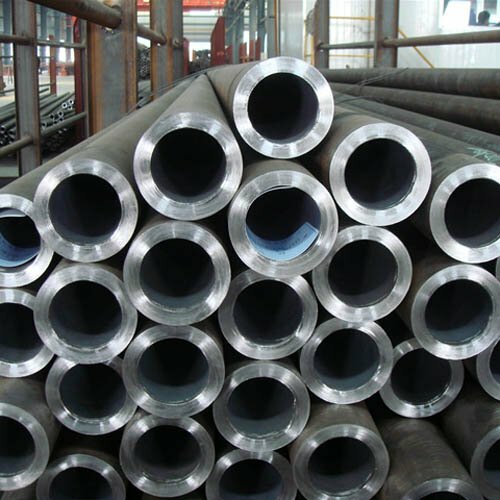 Structural seamless steel pipe is used to the general structure and mechanical structure.It’s can be made into pipeline、vessel、equipment、pipe fittings and mechanical structure. 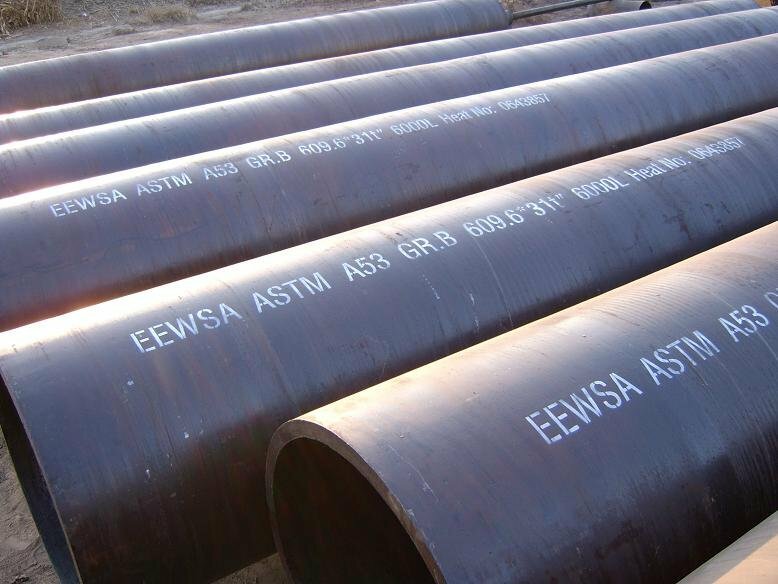 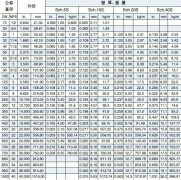 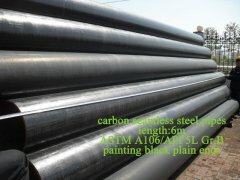 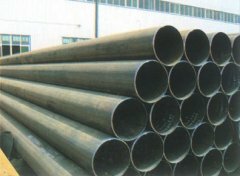 We have all kinds specifications of carbon structural steel pipe. 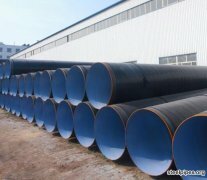 Note:we can offer the third party inspection.